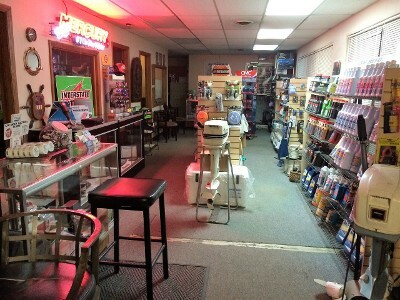 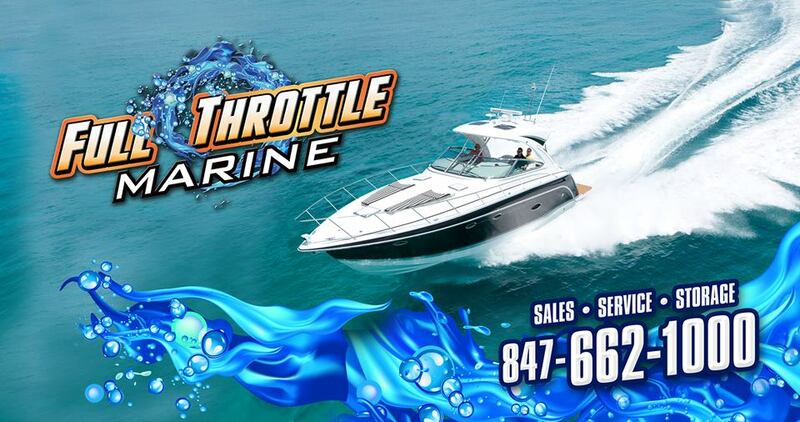 FULL THROTTLE MARINE is a full-service center specializing in sales, boat service, and storage of personal and commercial watercraft. 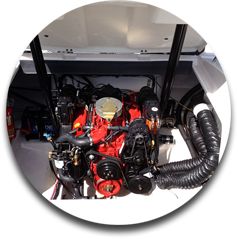 We share your enthusiasm for boating so you can breathe easier knowing your investment is in good hands. 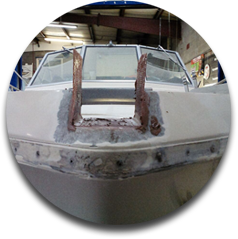 We work on everything from yachts to aluminum fishing boats. 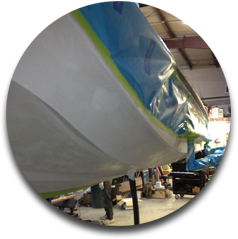 You can count on us for quality work at prices you can afford. 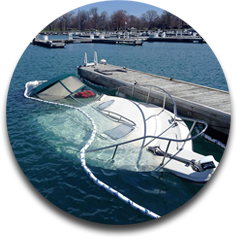 Contact us at (855) 887-9191 in Waukegan, Illinois, for further details regarding our extensive boat repair services. 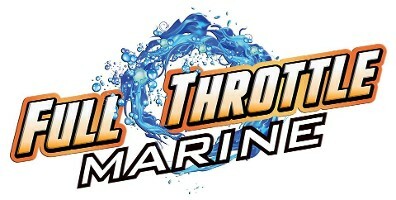 Get the most out of your watercraft with FULL THROTTLE MARINE. 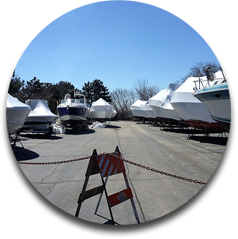 We are your source for boat service, sales, and storage services in Waukegan, Illinois. 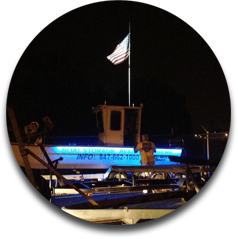 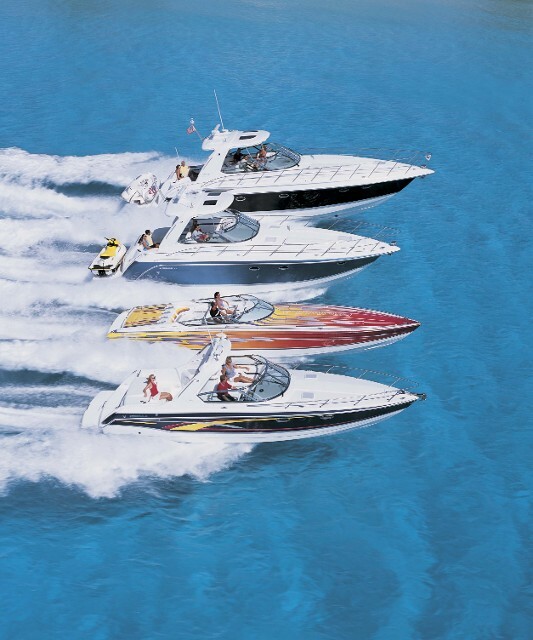 Backed by more than 40 years of experience, we specialize in quality watercraft services. 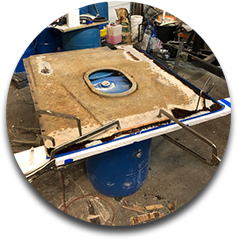 We take the time to make sure each job is done correctly; you can always rely on us to get it done right the first time.